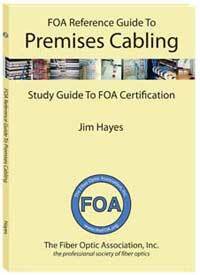 Worst Aerial Cables In The World? 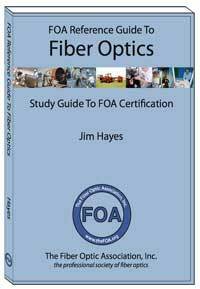 How Do You Make Fiber Faster? Get Rid Of The Glass! 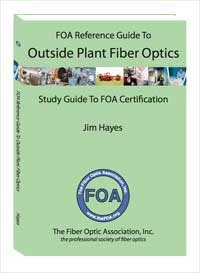 Join the FOA at the Fiber to the Home Council FTTH 2013 Conference & Expo, the largest event of the year in the North American FTTH industry. This year’s Conference & Expo will take place September 30 – October 2 at the Tampa Convention Center. 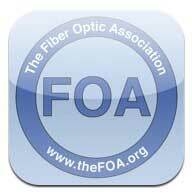 FOA will be in Booth 1212 near the FTTH Council Booth. 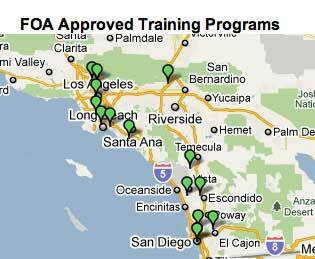 Come meet with The FOA and learn about our FTTH training programs available worldwide. 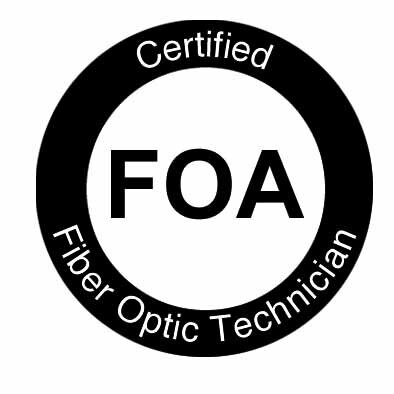 Watch for further announcements on the FOA OLAN certification shortly. 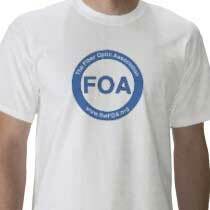 FOA has applied for APOLAN membership, of course. Verizon, in the announcement on their own website, asks "While this type of speed is incredible it also poses questions like…Do I really need this kind of speed? Why does this matter to me?" 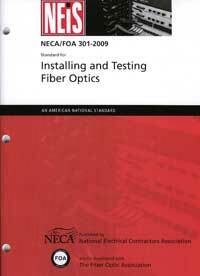 Click on the image to see what FiOS Quantum can do. Read the Verizon announcement and watch the video. You will get an excellent view of how Verizon sees the future of broadband. 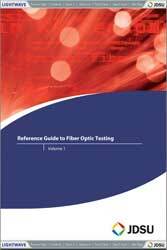 High tech industries like fiber optics are susceptible to what market research firm Gartner refers to as the "Hype Cycle." 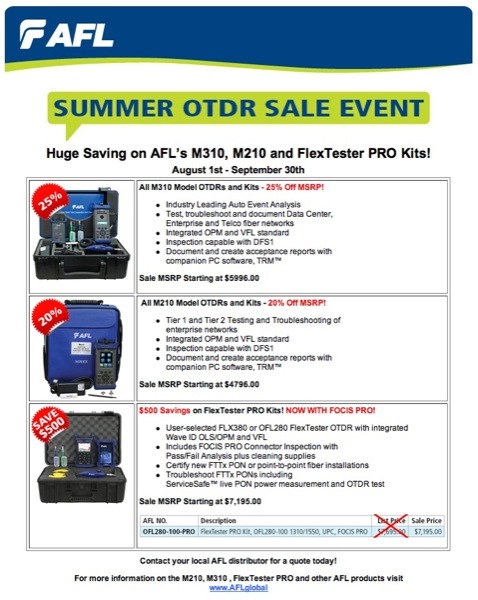 Every month, FOA reads dozens - maybe hundreds - of newsletters that cover the PR from enthusiastic companies claiming their new product will change your way of doing things, save you money, cure what ails you! Lots of exclamation points are used too! 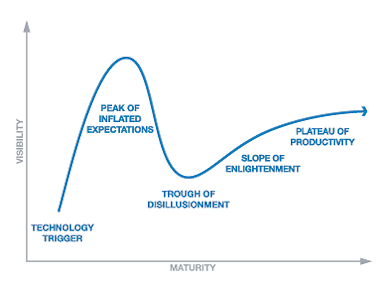 Well Gartner has created an excellent, self-explanatory graphic that defines the hype cycle. We really like a book written by two guys from the advertising biz who invented the advertising method called "positioning." 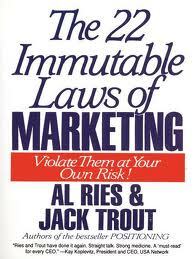 The book is called The 22 Immutable Laws of Marketing" by Al Ries and Jack Trout from 1993. We recently used this quote in describing OLANs! Our readers have sent some amazing photos of aerial cables but Bucharest takes the prize. A set of books will be sent to Dan Stoicescu for his submissions. Did you ever see such a mess? 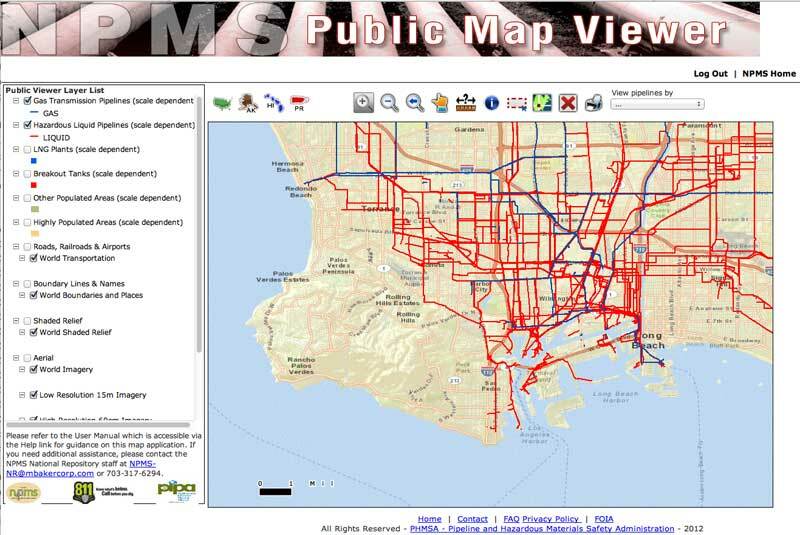 America (and much of the world) is covered by buried pipelines and cables. Digging to bury new cables can be dangerous if you hit a gas pipeline and always expensive, especially if the owner wants the contractor to pay for damages - as they often do. In the USA, There are several ways to find buried pipelines and cables. You can use the toll-free phone number "811," use the website for "811" http://www.call811.com and even attend an annual conference. We've just discovered a new option. The US Department of Transportation has a website called "National Pipeline Mapping System" that allows one to search for buried pipelines. 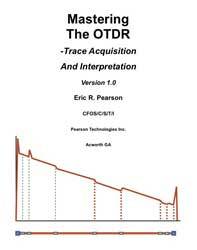 The nominal accuracy of geospatial data in the NPMS is +/-500 feet. 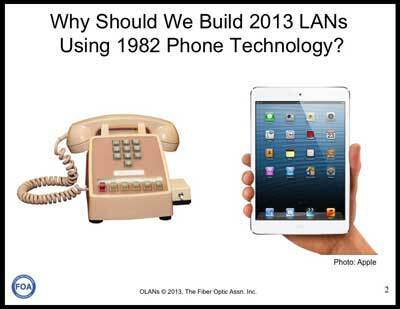 Therefore, the NPMS should never be used as a substitute for contacting a one-call center before excavating. More on "call before you dig. It's just physics. 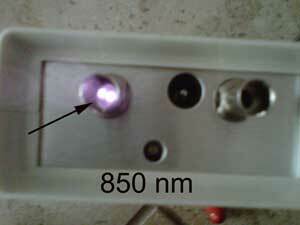 Light travels in vacuum at "the speed of light" - c=300,000km/s and only a tiny fraction less in air. 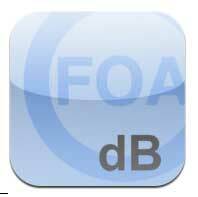 But in glass, it slows down by a ratio that defines the index of refraction of the glass. 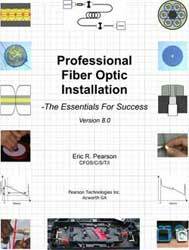 Typical optical fiber has an index of refraction of 1.468 (Corning SMF-28) so light travels at only 300,000/1.468 or ~204,000km/s. 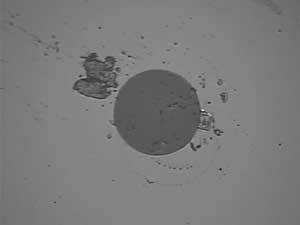 That means that light takes about 0.07 second (70 milliseconds) longer in glass to circumnavigate the Earth in glass optical fiber than it would in air or a vacuum. 70 ms is a long time at 100Gb/s! 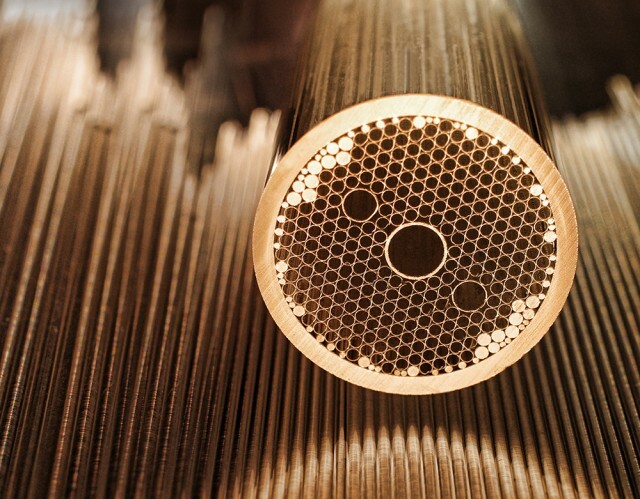 Hollow-core fiber (also called fiber or "photonic-bandgap" fiber) has been a concept in fiber for a long time and has even been made in labs. 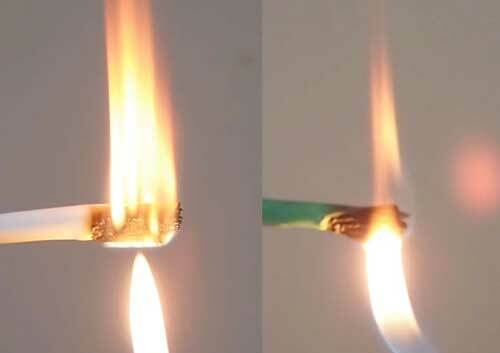 But the US government agency DARPA (Defense Advanced Research Projects Agency) says it has created a hollow-core fiber that works, although it has not released any details beyond the photo below. 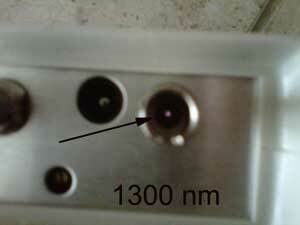 The fiber was not even developed for communications but for ring laser gyros. 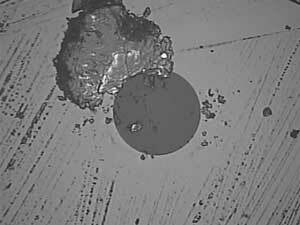 Hollow-core fiber offers significant advantages over glass or plastic fiber beyond the speed of light in the fiber. 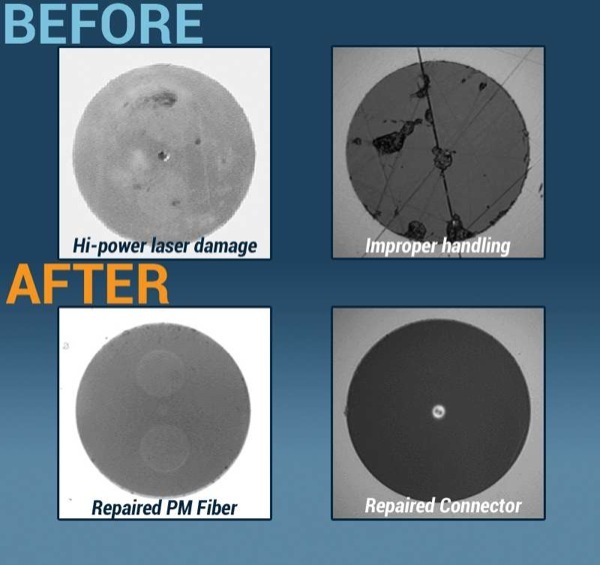 Attenuation and dispersion in the fiber is also much lower than glass fibers. The big question is will it ever be commercially viable? 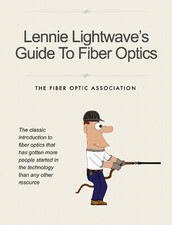 Here is the article from the website Extreme Tech about the fiber. Extra credit if you find the factual error in the drawing of the submarine cable. 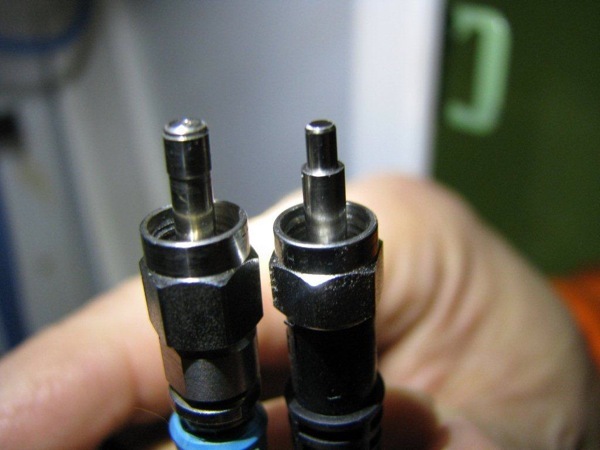 It's been about 15 years since Gigabit Ethernet on fiber caused the re-evaluation of 50/125 multimode fiber. 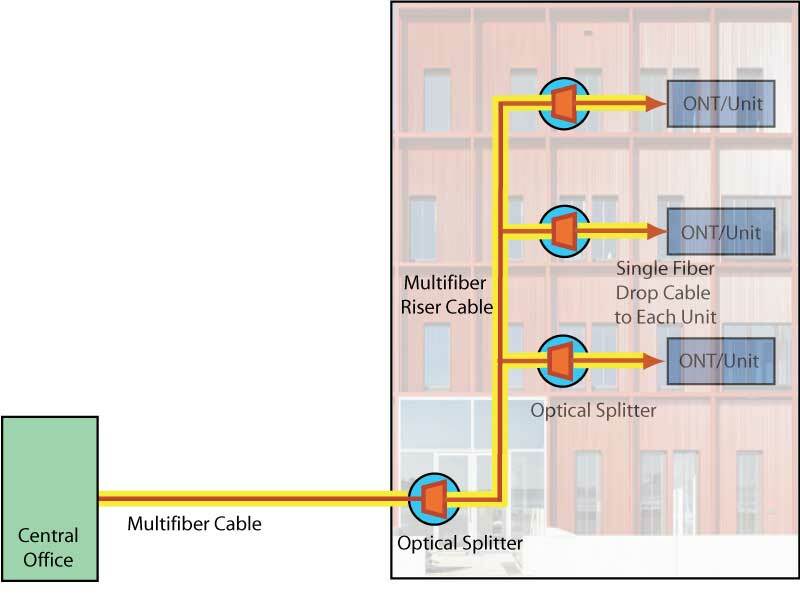 50/125 fiber had much more bandwidth with the VCSEL sources used with Gigabit Ethernet than the 62.5/125 multimode fiber then in widespread use, so it gave longer distance capability to gigabit links. 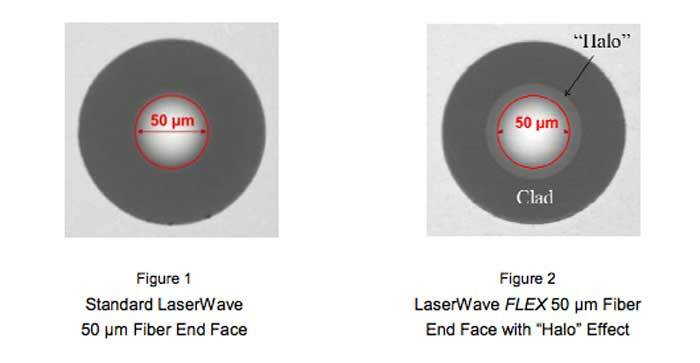 50/125 became the focus of fiber engineering and the old variety of 50/125, now called OM2 developed into OM3 and OM4 with higher bandwidth at the 850nm wavelength used with VCSELs evolved into fibers that supported long links at 10G. 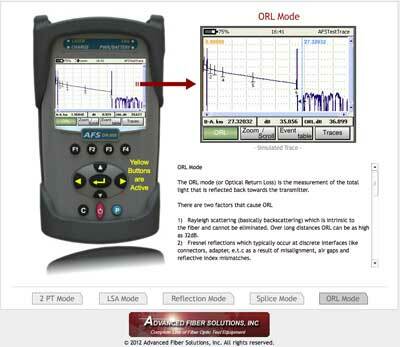 So you would think that everybody is installing OM3 or OM4 fiber, wouldn't you? Well, think again! 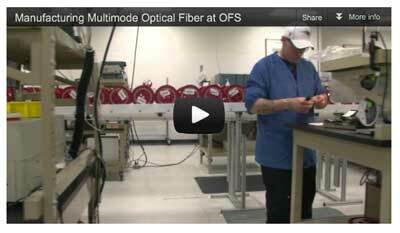 According to an article in CI&M this month, 62.5/125 fiber still represents 25-30% of all multimode fiber sold. Why? 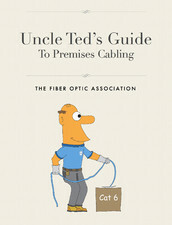 It appears that most is used in networks that are 1G or less, support legacy equipment or slow equipment like industrial controllers or security CCTV cameras, or are extensions of current networks running on 62.5 fiber where the user does not wish to have the problems one can have when mixing the two fibers. 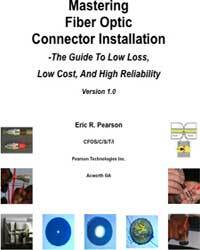 Read the full CI&M Article on why not to install new 62.5/125 fiber here. Other than talking about Google Fiber in Kansas City and soon Austin, TX and Provo, UT and recently showing artistic photos of their data centers, Google is secretive about their projects. Estimating how much of the Internet traffic is Google's is a industry favorite activity. We have seen estimates from 6% to the latest in a Wired article which estimates 25% including all the YouTube traffic. Even more interesting is Google's building of data centers - now on four continents - and the newest - putting Google servers in many ISPs. These servers store the most popular content - e.g. 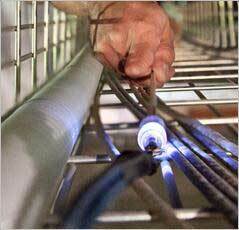 viral videos off YouTube - locally to reduce the actual Internet backbone traffic. In other Google news, Starbucks and Google have made an agreement for Google to replace AT&T as the provider of WiFi in Starbucks stores, upping the speed considerably. 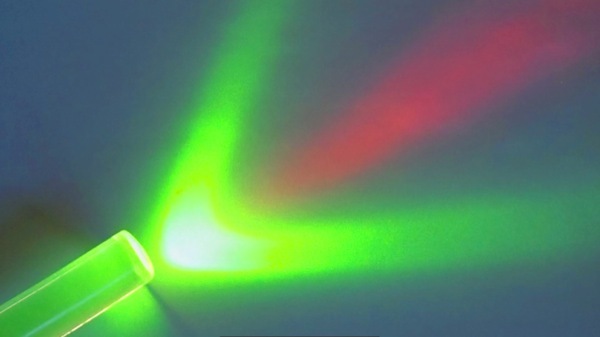 ECOC will be the largest optical communication event in Europe for 2013 and will provide a forum for new results and developments. 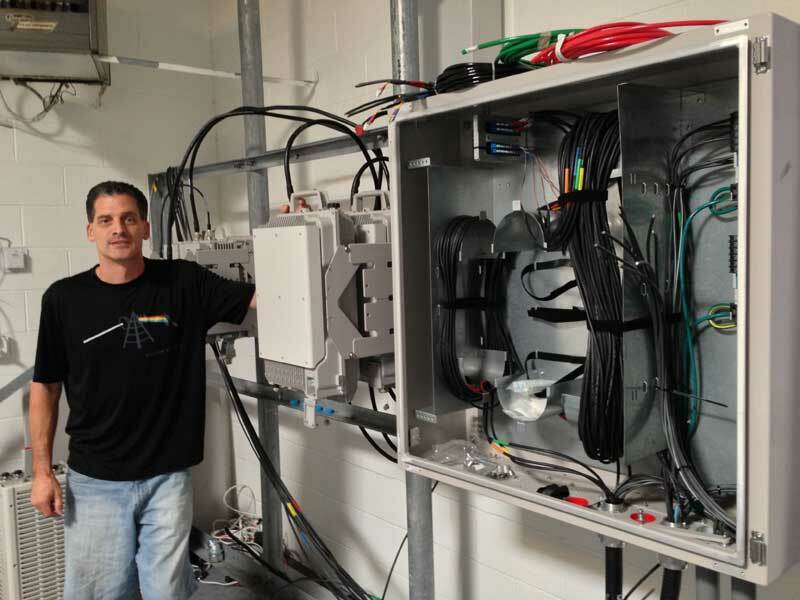 Kenny dela Cruz of Wireless Workforce shows one of the fiber and power enclosures used in FTTA installed in their lab for realistic training.